The bearish momentum increased over the last week and it bounced off that 1.2490 level Friday some 240 pips up to 1.2750, but since reversed lower and it broke through the 1.2490-80 support level overnight and next support level is now the January 2006 high of 1.2323. 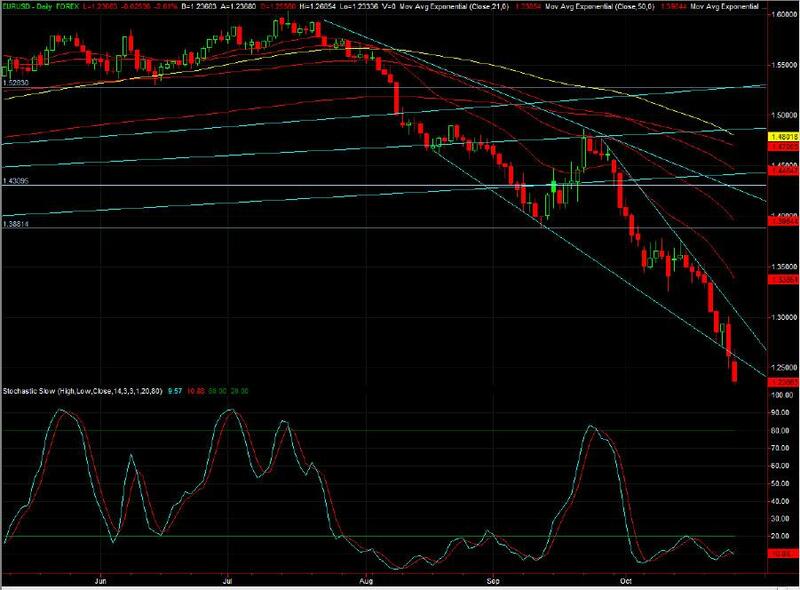 The bearish momentum is intact below the former underlying support, now resistance at 1.2626 for today. 240 min – Overhead resistance at 1.2792, with underlying trend channel support at 1.2280 today. Been looking weak ever since it took out that support at 1.6788 last week. Need to see a strong reversal pattern before it could turn higher. 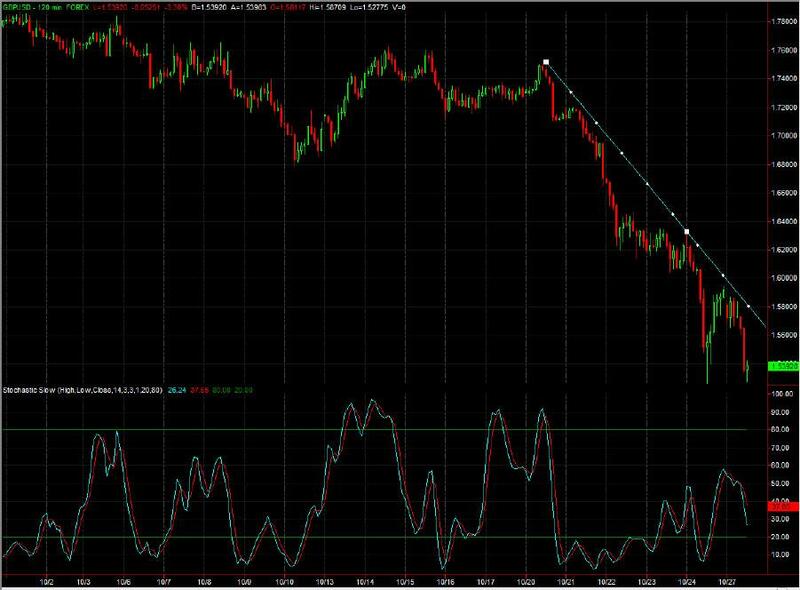 Bearish momentum intact below the interim falling resistance at 1.6030 today and the key support level remains 1.50 level. 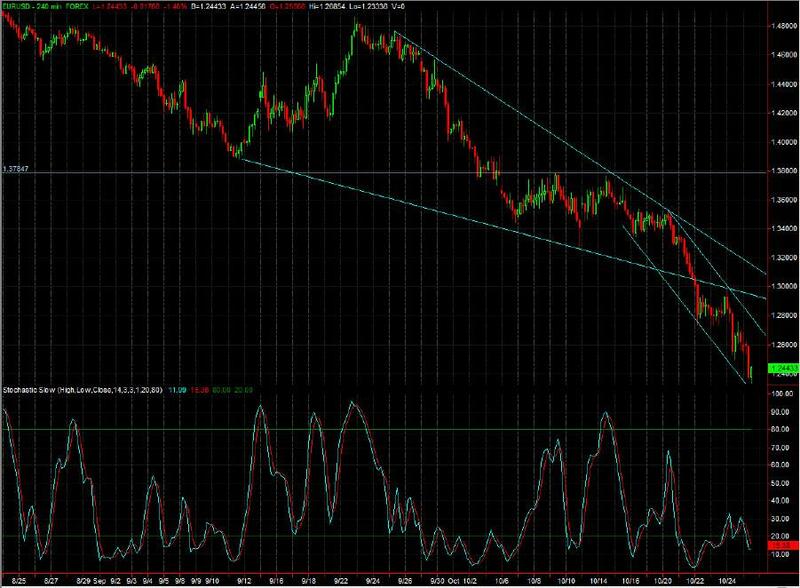 120 min –1.5818 falling resistance, could it be a double bottom formation forming on 120 min chart? 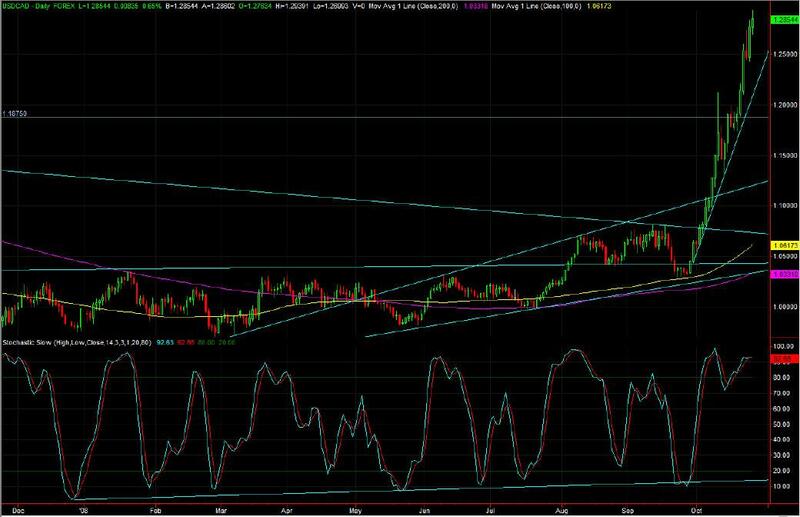 Key resistance remains 1.1814 (Jun 2007 low), with more resistance at the overhead resistance at 1.1850. That former overhead resistance is now acting as support, coming in at 1.1391 today. Also have the rising support from the July low coming in at 1.1020 today, some way off the current price. Huge drop over the last week, which accelerated when 97.80 was taken out. 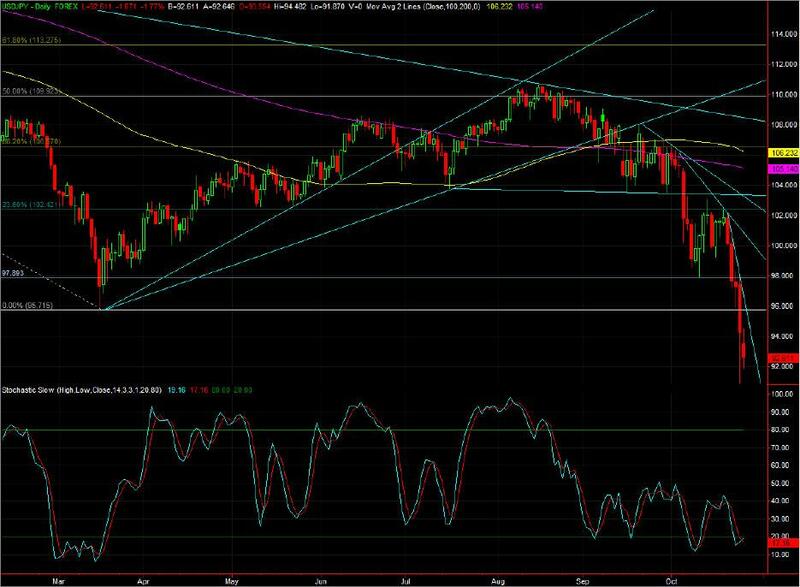 Interim falling resistance at 96.74 today, while below this level the outlook remains bearish. Keep an on the equity markets for JPY direction as JPY and Stocks markets seems to be closely correlated. 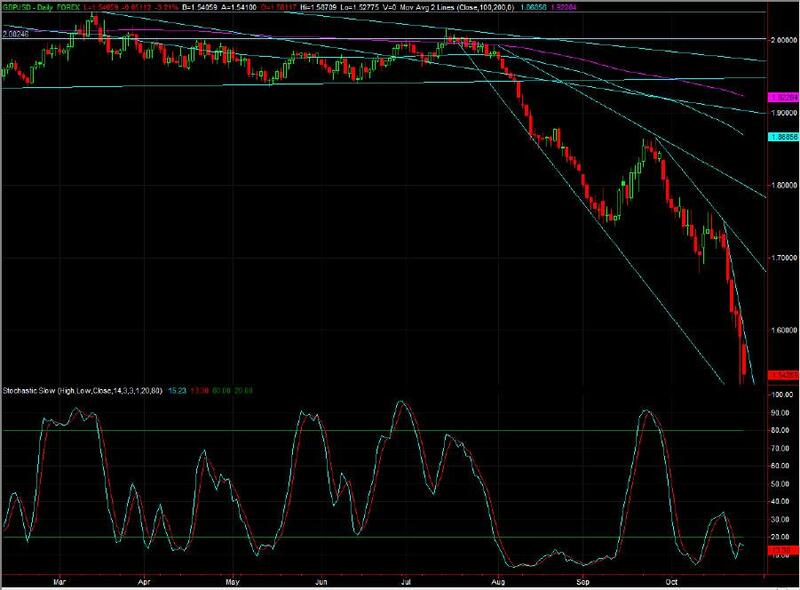 Bearish momentum below the former underlying support, now resistance at 125.14 today. 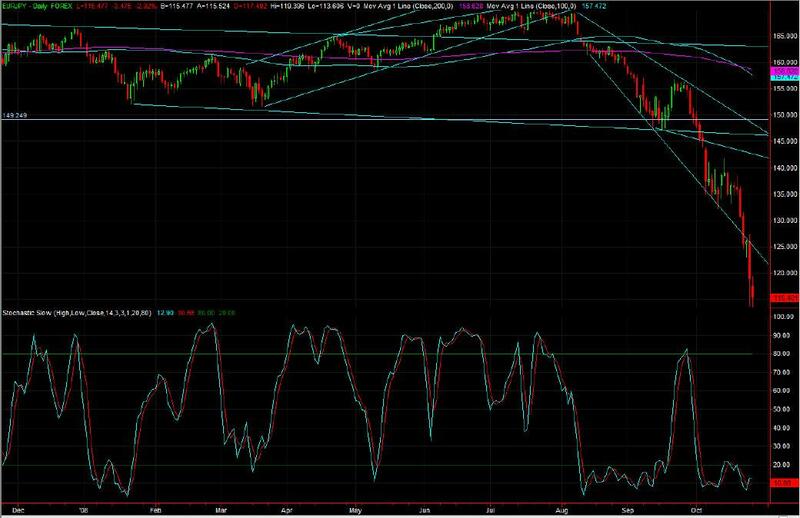 Need to see a strong reversal pattern before it can turn up after such a strong down trend. Strong up trend, but facing some resistance in the 1.3007 area, with the March 2004 low coming in there. 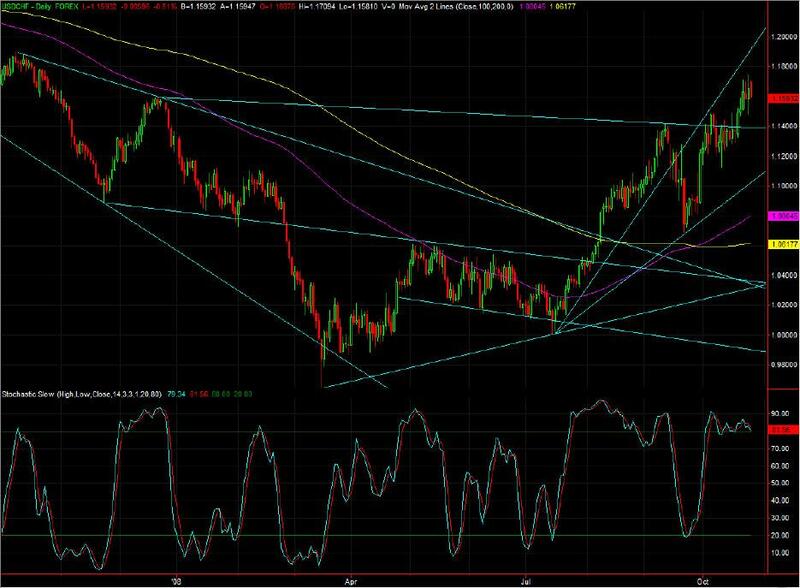 The rising support that has defined the uptrend for the last 14 days is coming in at 1.2080 today. Back into the previous range as the break below 0.77 was very short lived and it broke above 0.7800 within one day. Made a new all time high Friday at 0.8195, but closed way off the highs. That signals selling activity. However need to look at today’s price action for confirmation. 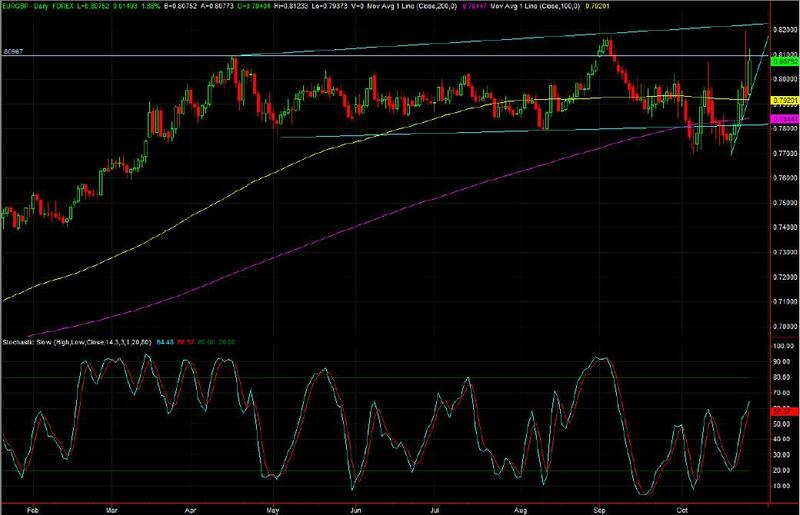 Have overhead resistance at 0.8220 today.